Mandy is a senior HR leader driven by a passion for HR Management and an intrinsic motivation to continuously expand her experience and knowledge. Currently her focus is on talent acquisition and attraction, HR digitalization and change management. It is her mission to apply HR insights to advance business success. 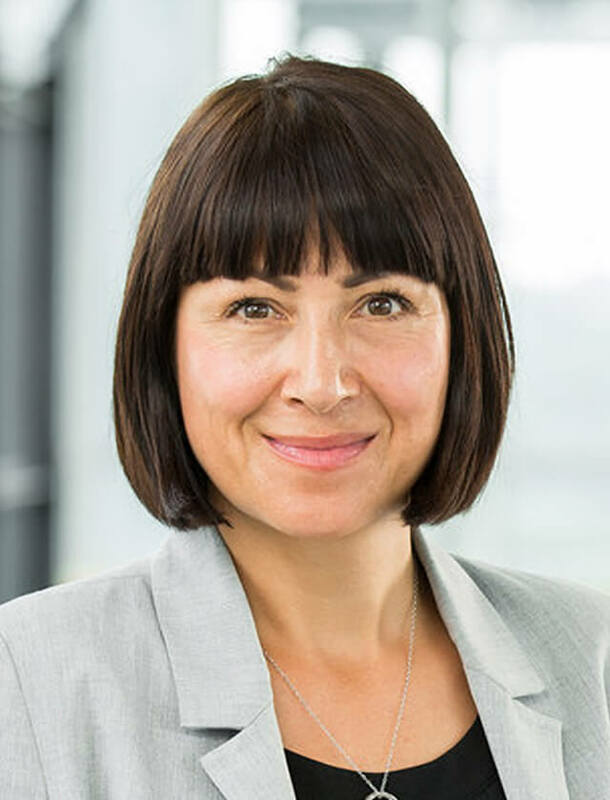 Based on her experience as an HR generalist she took on the responsibility to expand and develop all talent acquisition activities with the objective to create the framework Hilti needs to recruit the right talent now and in future. She focuses on clearly defined goals and efficient solutions – and her dynamic personality and strong determination have earned her the reputation of a go-getter with exceptional drive and energy. Individually leading and supporting her team is a key element to reach ambitious goals and drive innovation. As such, she played a leading role in designing and implementing numerous national, regional and global projects, e.g. the Hilti Outperformer Management Development program. She was able to drive the design and implementation of that program right from the start in Germany to the global roll-out.